The next generation of fire hose couplings. The Liberator is an adaptable, multi-attachment fire hose coupling system. With various adapting options featuring a safe and secure dove tail sliding system with handles, clips, lighting, color coding, directional indicators and much more! The Liberator is sure to deliver in any situation! 'Action Delivers' isn't just our motto. . . it's our promise. "Made in the USA" products. 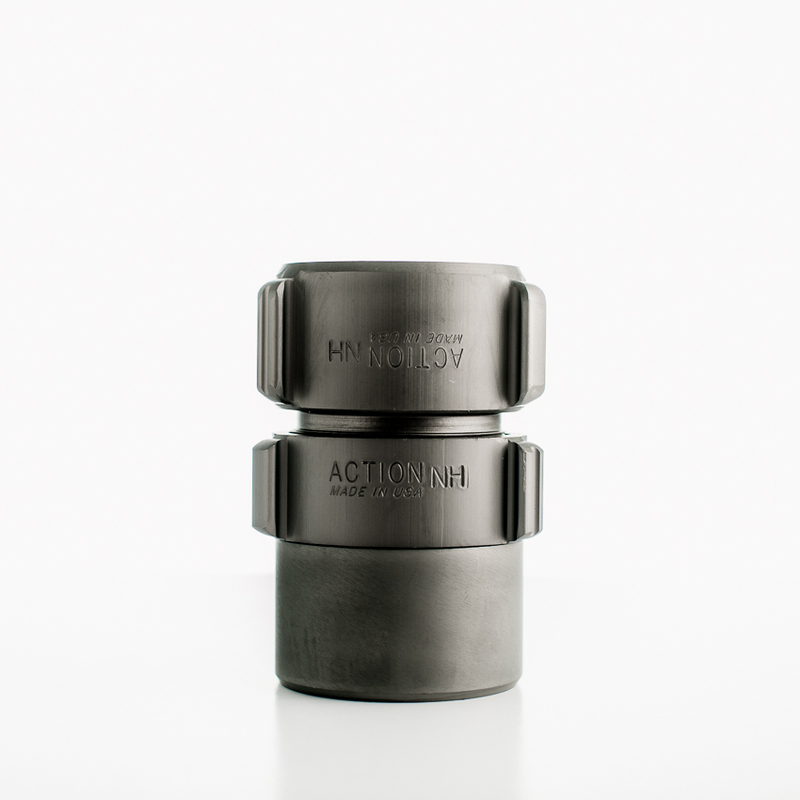 Learn about Action's products and see the latest updates! Our lightweight field attachable booster hose couplings are designed for use with woven TPU lined Forestry Hose. . . Need to measure a coupling correctly? Follow these simple steps in getting the right fit. . . There are many benefits to the Manifold Bear Claw. . .